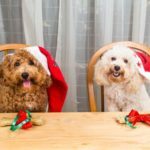 Turn your holiday leftovers into pet food instead of allowing your pup a few table scraps here and there. 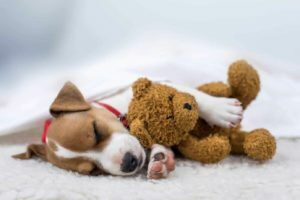 The holidays are a “ruff” time for your pet. With so many new houseguests and activities, their routine gets disrupted. Also, you probably can’t spend as much quality time with them as you prepare for the big day. 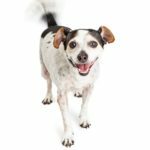 However, the main problem your pooch endures is the plethora of delicious smells wafting around. 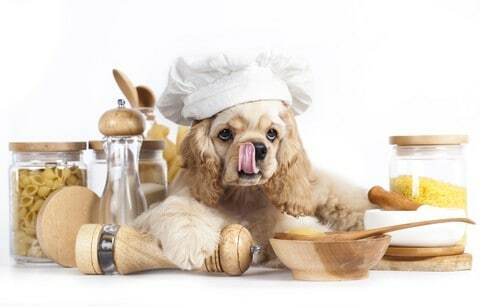 There are plates and plates of delectable foods, but they’re stuck with dry dog food?! This year you can give in to those puppy eyes. 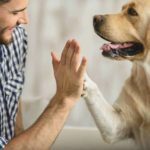 Instead of allowing your pup a few table scraps here and there, make a special meal just for them. 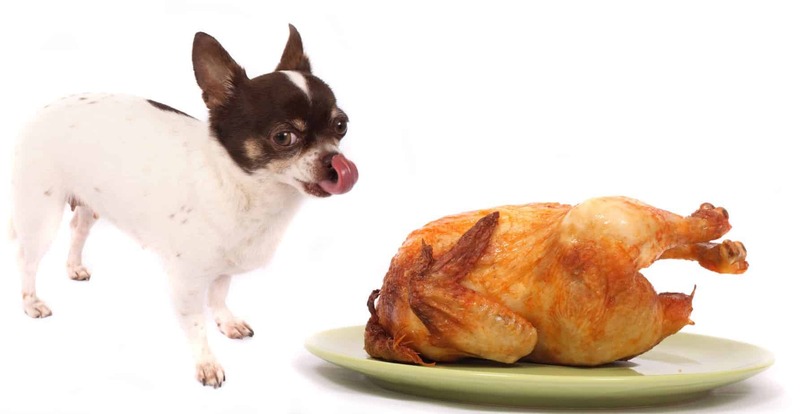 Turn your holiday leftovers into pet food. The good news is that you don’t have to guess which foods are OK for them to eat — Personal Creations did the work for you! This comprehensive guide has it all, from which meats are safe to share with your dog and which vegetables you should avoid. 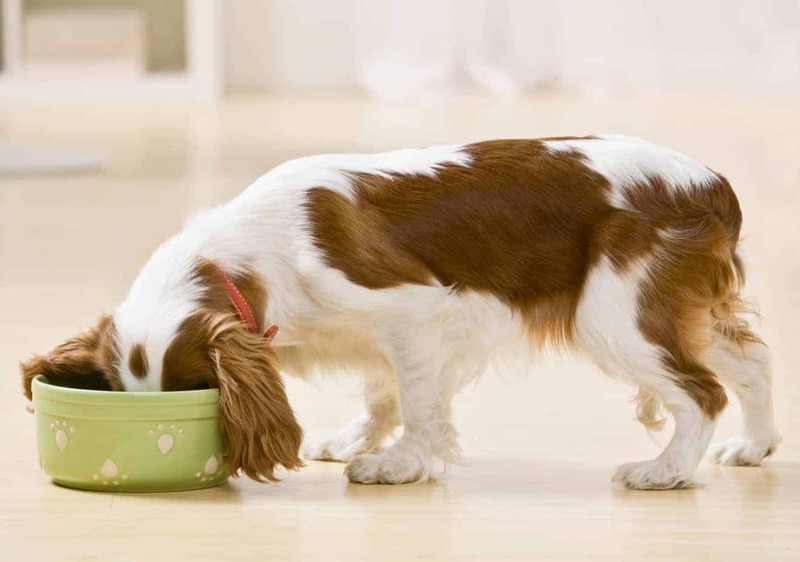 Consider turning leftovers into pet food. 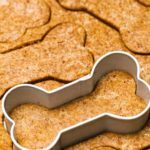 You can make slow-cooker meals for your pup or bake special treats or cakes.